It’s the sin that when we think we don’t struggle with it shows right back up in our lives. Boasting and pride–I lumped these attributes together, because it takes pride to boast. As a matter-of-fact, pride is the cause of many other sins. But exactly how does this attribute hurt our marriages? When I am proud, I feel the need to be right. I will go and have gone to great lengths to prove that my way is best. This can lead to all-out arguments if both sides hang onto their pride. It’s the “my way or the highway” phenomenon. Even when I know the other person has a legitimate point, my pride prevents me from acknowledging it. My pride prevents me from saying “I’m sorry” and meaning it. My pride prevents me from accepting an apology. 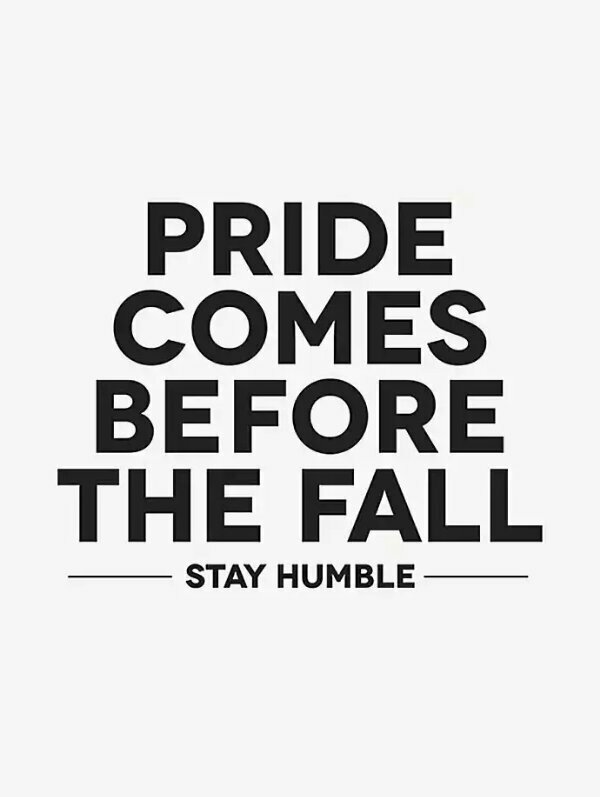 My pride takes pleasure in the failure of others, instead of grieving their sin and loss. It reaps satisfaction at the expense of my marriage and relationships. Pride was the downfall of good ‘ol Mr. Potter in It’s a Wonderful Life. Pride was what caused Mr. Darcy to avoid the Bennets, even though deep down he knew he loved one of their daughters. Pride was what caused David to murder a man. Pride was what kept a man in the last moments of his life, hanging on a cross, from humbling himself before his Savior. And similarly, pride can entrap and entangle us even when we think everything’s going well. Be leery of pride and it’s impact on your marriage.